Aswad Thomas is a former basketball player who played Point Guard at Elms College in Chicopee, Massachusetts. As a junior at Elms College, Aswad helped lead the men’s basketball team to the program’s first-ever and school’s first-ever victory in NCAA Division III Championship play. As a senior, he was named First Team All-New England Collegiate Conference (NECC), was the NCAA Division III Statistical Champion in steals per game (4.6), ranked seventh nationally in assists (7.2), and helped the Blazers to their best-ever national ranking (12). 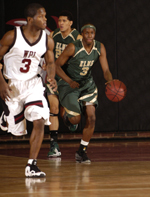 Elms College Men's basketball point guard Aswad Thomas (Hartford, CT) was recently honored the 2008-09 national statistical champion in steals per game, as announced by the NCAA. As a senior this past season, Thomas finished as the nation's NCAA Division III leader in steals (4.6) and was seventh nationally in assists (7.2). Senior guard Aswad Thomas (Hartford, CT) was named First Team All-NECC. Thomas, who ended the regular season as the nation's NCAA Division III leader in steals, was recently named NECC Tournament MVP as he led the conference in both steals and assists. 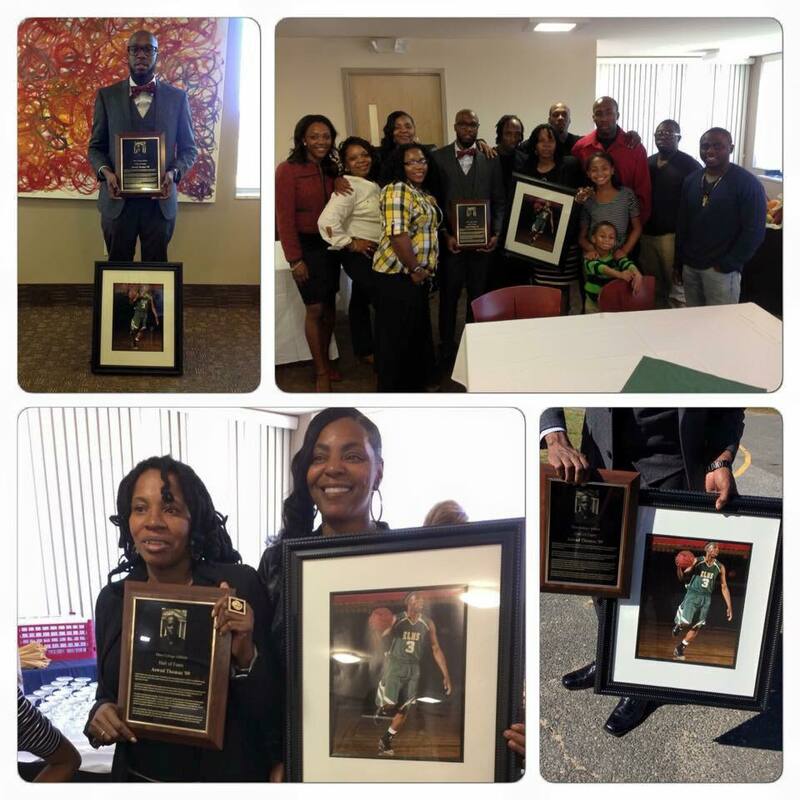 At the time of induction, Thomas owns the program’s single-season record for steals (130 in 2008-09) as well as the second place mark (109 in 2007-08); and is listed second and third on the program’s single-season assists list with 201 (2008-09) and 168 (2007-08). He is also listed second all-time in both career steals (239) and assists (369). tellus.